Know your retirement dream. This is your starting point, so give it deep thought. Know your R:IQ. How much will you need to live your dream retirement? Go to chrishogan360.com/riq to find out. Know your next steps. From budgeting to getting out of debt and beyond, follow the Baby Steps (outlined in Chris Hogan’s Retire Inspired book). Know where to go for help. Get with a professional who can answer your retirement and investing questions. Go to Hogan’s website at chrishogan360.com/dreamteam. 17:48—LISTEN UP, VIPS Hogan has some special announcements. We want to hear from you! 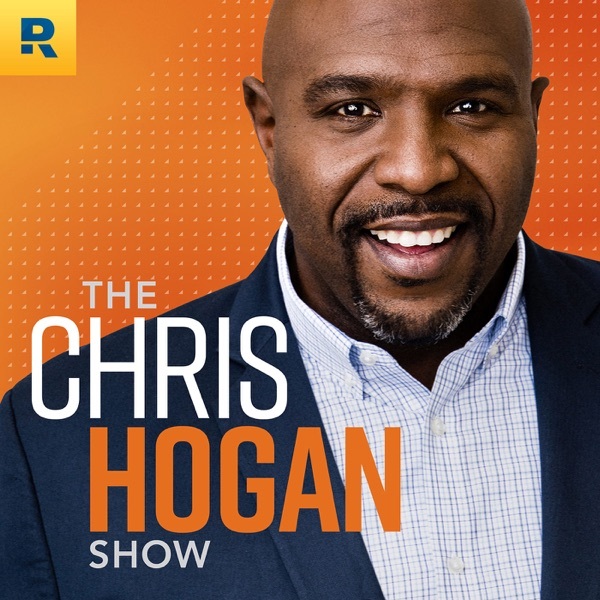 Send us an email today at podcast@chrishogan360.com. 18:53—EXCLUSIVE BACKSTAGE ACCESS Listen to highlights from the VIP Backstage experience at one of the Retired Inspired live events. Hogan and a SmartVestor Pro answer questions on investing and retirement. Hogan answers a question about when to start investing to reach $1 million net worth (@19:29). A SmartVestor Pro answers a question about 401(k)s (@21:47). A self-made millionaire wants you to know “this works!” (@40:07). A woman gives feedback about Episode #16: Goals and Effort Must Be Aimed (@42:09). Go to chrishogan360.com to discover your R:IQ. While you’re on the website, click “Dream Team.” There, you can connect with a SmartVestor Pro for investing help and ELPs for insurance, tax services, and real estate assistance. Email us your retirement dreams or wins, your halftime speeches, and your Retire Inspired poetry. Send them to podcast@chrishogan360.com. You can also write a review of the Retire Inspired Podcast on iTunes and subscribe to future episodes.